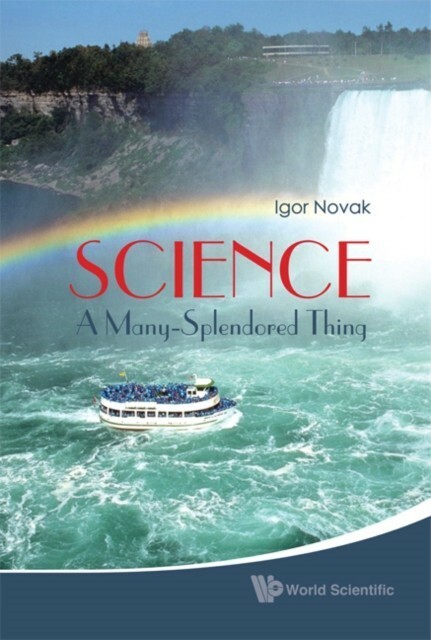 This book provides the first integrated account of all factors which play a role in making Science what it is today. The book discusses historical, sociological and philosophical aspects of Science emphasizing their interconnectedness. 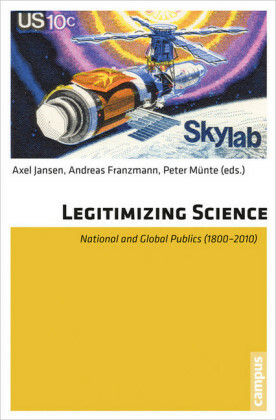 It describes many of the latest developments in scientific practice as well old unsolved problems. 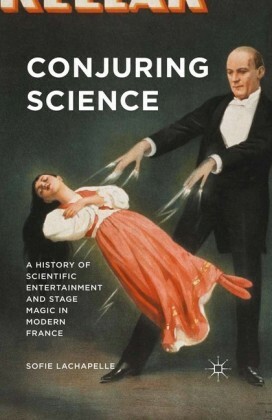 The book aims to be explanatory and stimulating rather than comprehensive. 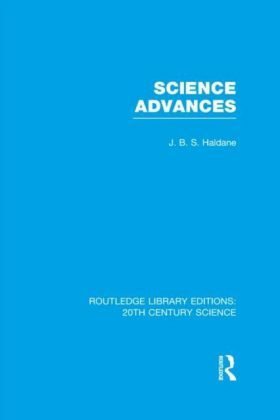 The book is an overview of important issues and aims to present these issues in the context of not only Society but of Science itself. 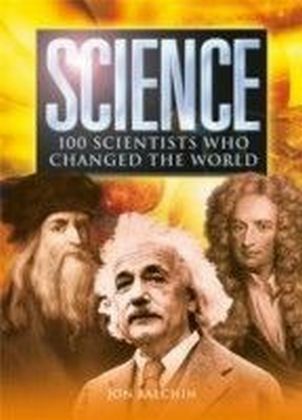 One of the important aims of the book is to clarify misconceptions about Science held by general public or by scientists themselves. 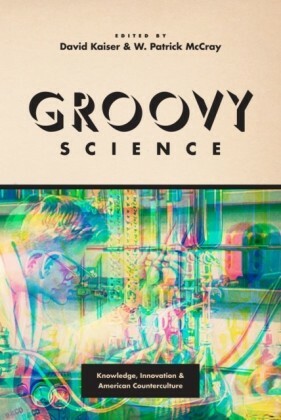 Science and scientists in this book are presented in their true light, not as stereotyped by the media.